Enerkem Westbury: a demonstration facility focused on innovation (photo: Sylvie Trepanier). The initial investments, which cover detailed engineering, the setup up of a dedicated joint venture and completing the permitting process, will be worth EUR 9 million. The consortium aims to take the final investment decision (FID) for the estimated EUR 200-million project later in 2018 and has appointed Dutch Rabobank as the lead advisor for the financing process. Realization of the project is supported by the Dutch Ministry of Economic Affairs & Climate policy, which have agreed to develop mechanisms and regulation that will help bring this new technology to full scale to support the low-carbon transition of the Dutch economy. The waste-to-chemistry project is also supported by the City of Rotterdam, the Province of Zuid-Holland and InnovationQuarter, the regional development agency. The facility will be built within the Botlek area of the Port of Rotterdam using Enerkem’s proprietary technology, and will convert non-recyclable mixed waste, including plastics, into syngas and then into clean methanol for use in the chemical industry and for the transportation sector. Today, methanol is generally produced from natural gas or coal. 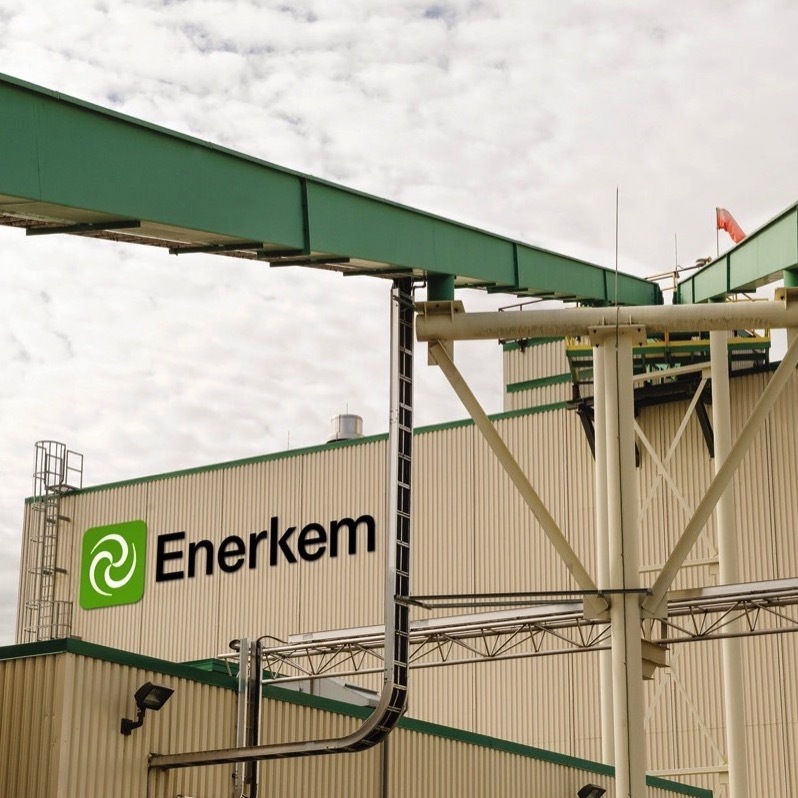 The plant will have two production lines, or twice the input capacity of Enerkem’s commercial-scale plant in Edmonton, Canada. It will benefit from the state-of-the-art infrastructure available within the Port of Rotterdam, as well as synergies with Air Liquide (large industries) for supplying the required oxygen and together with AkzoNobel, the raw material hydrogen. AkzoNobel also acts as a customer for the methanol.